Still, no matter how often and regular you shave, there are times when you still can’t prevent yourself from getting razor cuts. 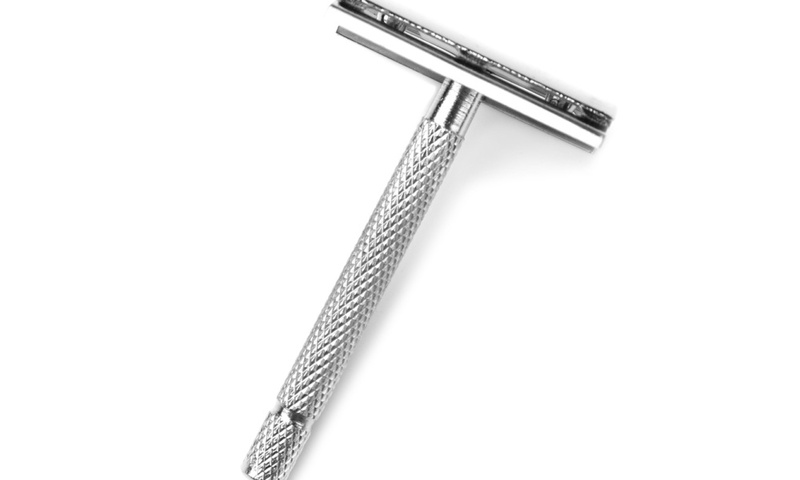 Razor cuts are often caused by blunt razor blades or improper handling and maneuvering of a razor. 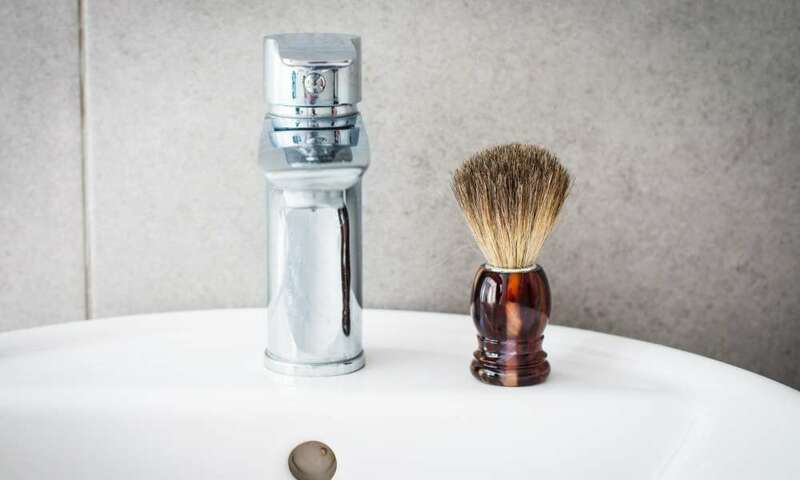 People who have dry and sensitive skin are also prone to getting razor cuts especially if they did not apply a sufficient amount of lubrication prior shaving. Razor cuts are annoying, irritating, and uncomfortable on the skin. While minor cuts may easily heal and fade in a couple of days, major cuts can last for quite a number of days and can become unpleasant. 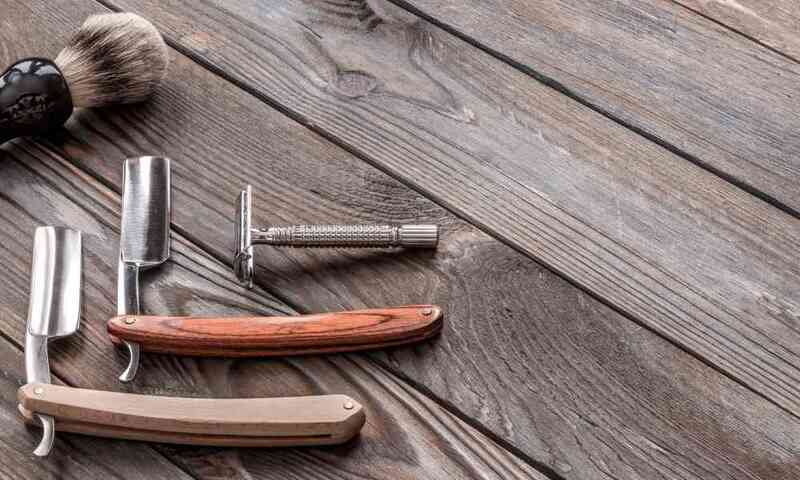 In this article, we will discuss some tips and techniques on how you can stop a razor cut and hasten its healing period. What are Easy Ways on Stopping Razor Cuts? 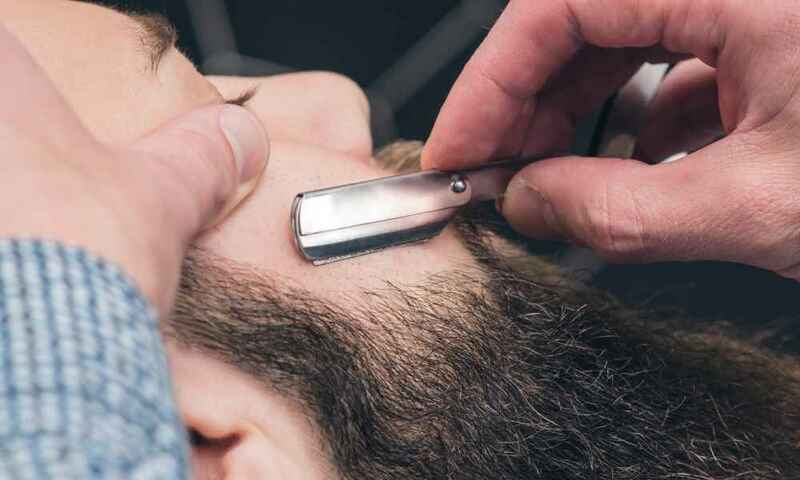 If you are prone to experiencing razor cuts no matter how careful you do your shaving routine, you should be aware of the ways that you can quickly stop the bleeding and make them heal faster. 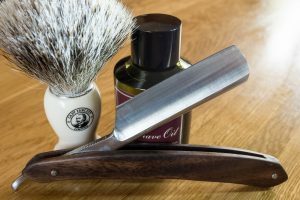 The following tips and techniques can be easily done and are proven effective in stopping razor cuts on your face or body. Perhaps the most common process we see on television is that after someone shaves, he dabs on aftershave. 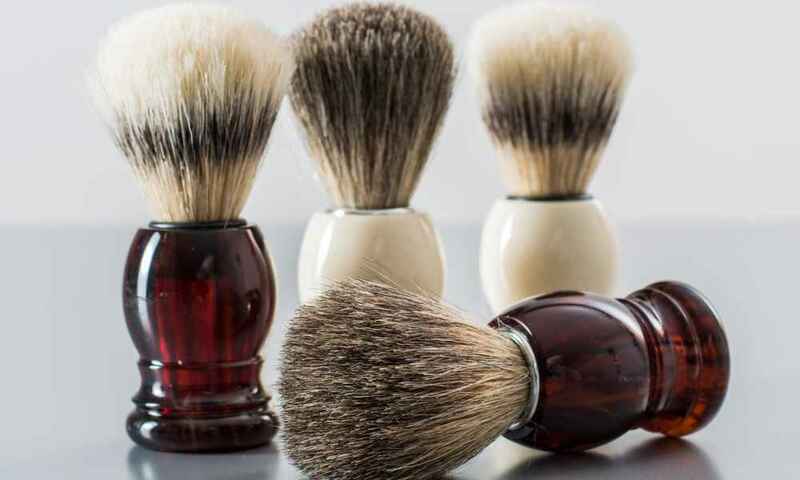 Aftershaves contain astringent, alcohol, and witch hazel to stop razor cuts and bleeding. While aftershaves can sting a little when applied, they can also effectively prevent skin infections because of the alcohol content. 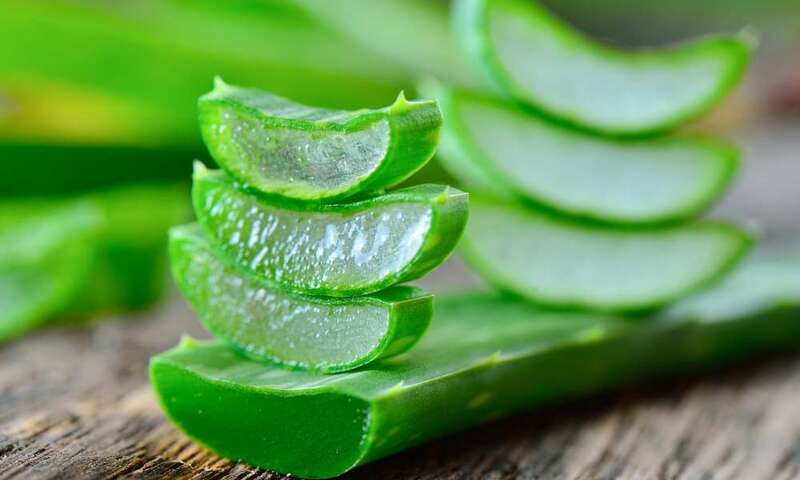 Astringents are effective in stopping razor cuts because of its ability to constrict the skin tissues and dry the blood fast. To use astringent, simply place a sufficient amount of small cotton then dab gently on your cuts. Alum blocks is a block of potassium alum that is typically about the size of your regular bar of soap. Potassium alum shrinks the tissues of the skin to stop the flow of blood. To use an alum block, simply wet it and rub directly onto your skin. This product is specially made to stop bleeding caused by razor cuts. They contain titanium oxide, aluminum sulfate, and potassium alum which are effective ingredients that can instantly stop bleeding. Styptic pencils are used by wetting the tip and then pressed on the cut. Your underarm deodorant contains aluminum chloride which is not only effective in minimizing sweat but as an astringent as well. To use your deodorant, simply put a small amount on your finger or a piece of cotton then dab directly on your razor cut. your daily mouthwash or Listerine can be used to stop razor cuts because of the antiseptic ingredients it has. Simply apply mouthwash on your cuts to stop them from bleeding. Petroleum jelly is effective in stopping bleeding because of its waxy texture that seals in the cut. Vaseline also promotes blood to clot, promoting a faster healing time. 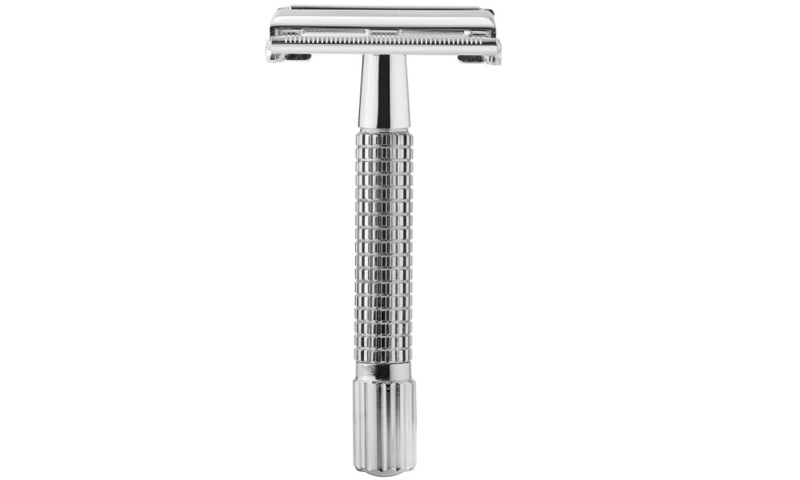 To use Vaseline or your lip balm, simply dab a small amount directly on the razor cut with a cotton swab. 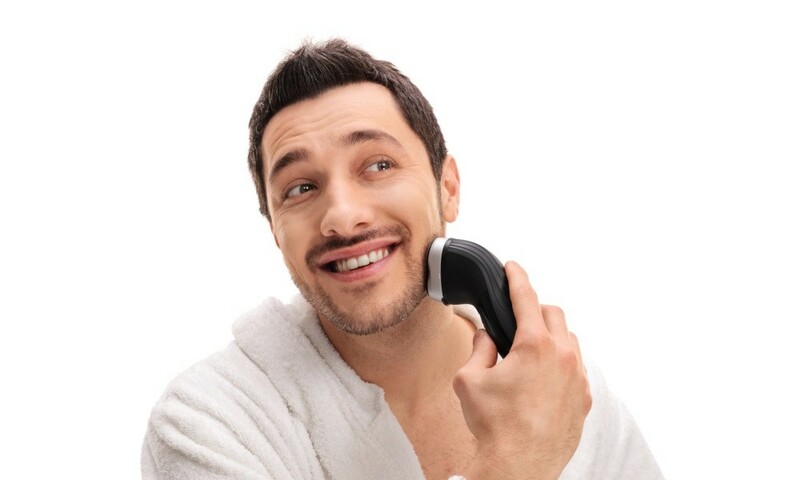 Splashing cold water on your face after your shave can help stop razor cuts. It would be better to try splashing on water and see if the bleeding stops before trying out other ingredients or products. Cold water makes your blood vessels constrict and slows down the flow of blood. Since cold water temperature makes it more effective, gently rubbing an ice cube over your cuts can also be done. What if the Bleeding Won’t Stop? Whenever you get a nasty cut, you are advised to apply pressure to stop blood from coming out. With deep razor cuts, you need to apply this same principle. Get a clean tissue paper, press it down on the cut and hold it in place for at least five minutes. When the bleeding stops, apply hydrogen peroxide to prevent bacterial infection. To ensure that the bleeding will not start again, place a bandage over the cut. When all else fails and the bleeding does not simply stop, go to the hospital or the clinic. While this is most unlikely to happen, a very sharp blade or a straight razor can cause a deep cut on your skin. When this happens, no amount of the ingredients mentioned above or pinching and applying pressure will stop the bleeding. A very deep cut that won’t stop bleeding after a number of minutes has passed my require some stitches to close the wound. 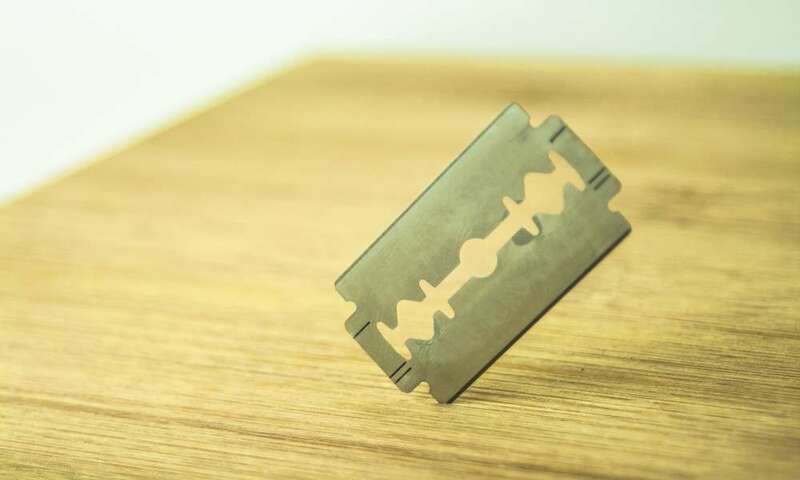 By following these tips and techniques, you can stop razor cut bleeding with the use of ingredients that you already have lying around your home. Using these tips will help you look a bit decent once you step outside and head to work. Of course, proper care after the bleeding should be practiced to promote faster healing and prevent ugly marks from occurring.